At the School of Art and Design, our creative-led research covers a broad range of disciplines. Cultural practitioners – visual artists, spatial and fashion designers, film makers and more – come together to explore broad notions of art and design. 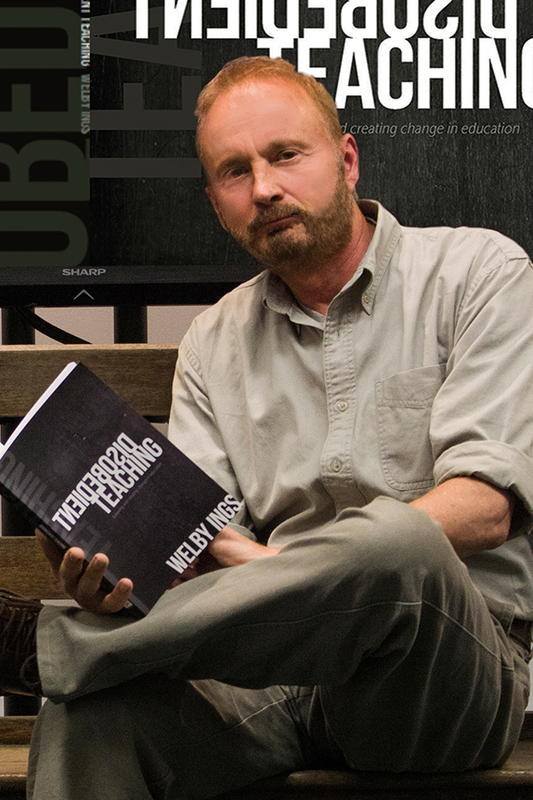 Our professors Welby Ings Professor of Graphic Design Film is Professor Welby Ings’ favourite channel and his short films Boy and Munted were selected for numerous international film festivals including Cannes. Film is Professor Welby Ings’ favourite channel and his interest in the potential of film as a means of story-telling rather than convention, has seen his two short films Boy and Munted selected for numerous international film festivals including Cannes. Boy was also shortlisted for the Academy Awards. Our professors Chris Braddock Professor of Visual Arts Professor Chris Braddock’s journey to AUT included postgraduate study in Paris and London, and exhibitions of his work in both Paris and Milan. 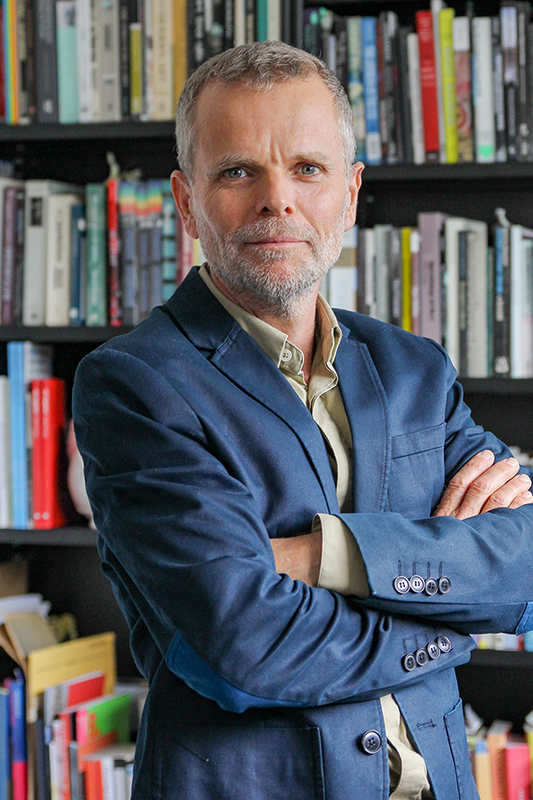 Professor Chris Braddock’s journey to AUT included postgraduate study in Paris and London, and exhibitions of his work in both Paris and Milan. Among his many successes are the publication of his solo-authored book Performing Contagious Bodies, and seeing his performance and sculpture included in Material Traces: Time and the Gesture in Contemporary Art. 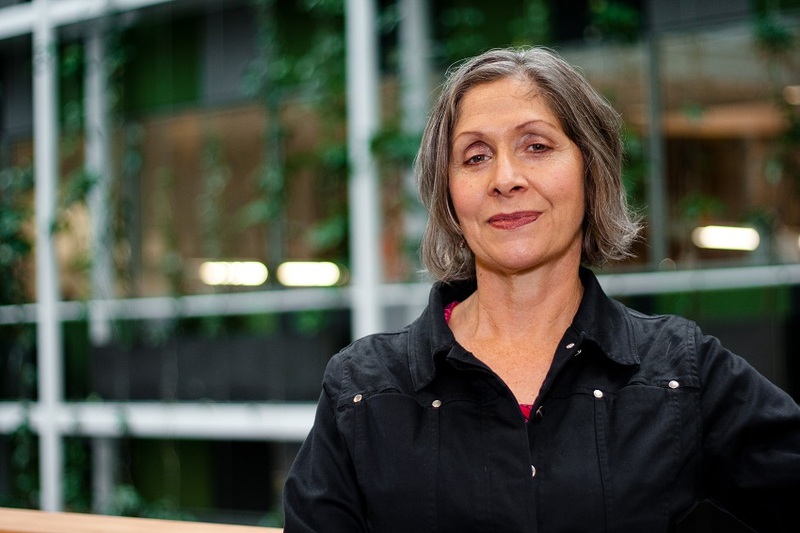 We asked Professor Frances Joseph five questions about her research ahead of her Inaugural Professorial Address. 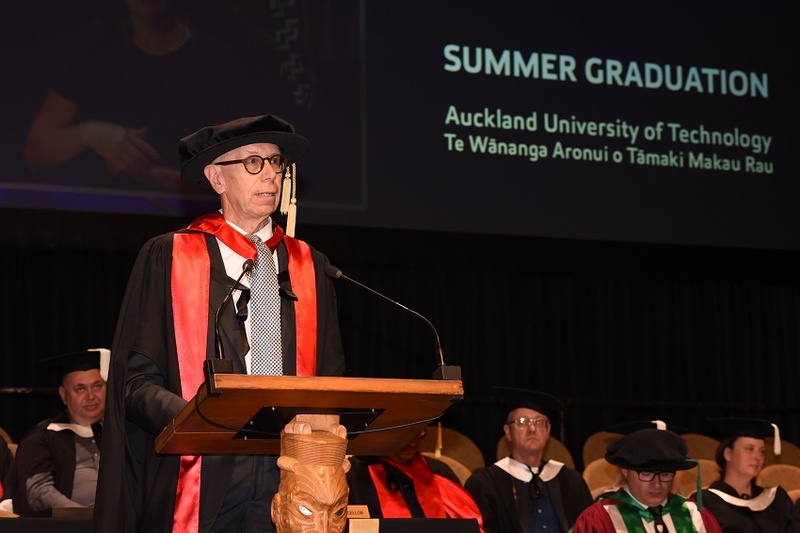 Dr Max Gimblett returned to NZ to accept an Honorary Doctorate from AUT, for his outstanding and sustained contribution to the arts. AUT has awarded Honorary Doctorates to Richard Harris and Sir James Wallace to recognise the significant and ongoing impact of the two men. 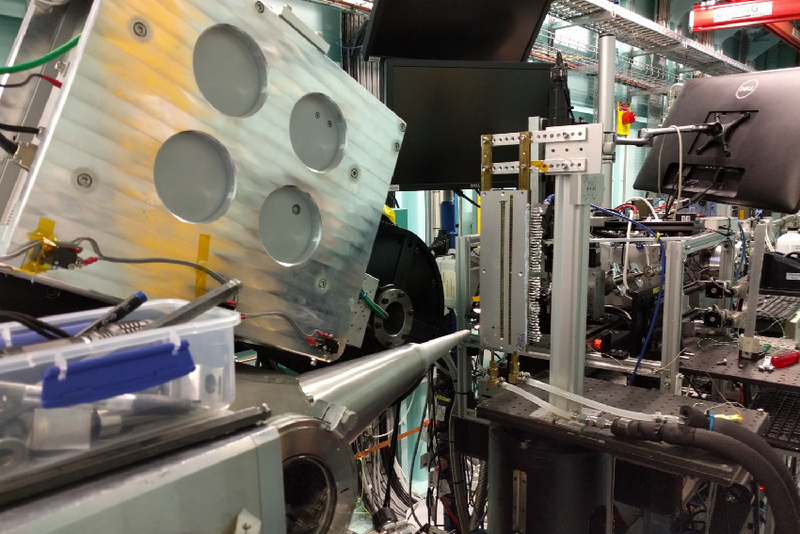 Five projects led by AUT researchers have been granted funding totalling $3.58 million in new research for the university, in this Marsden Fund round. 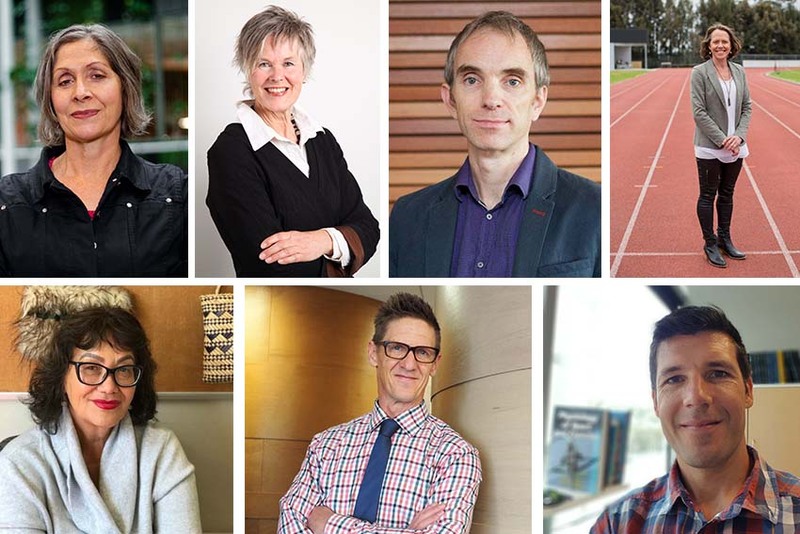 AUT has announced the promotion to Professor of seven senior academics. 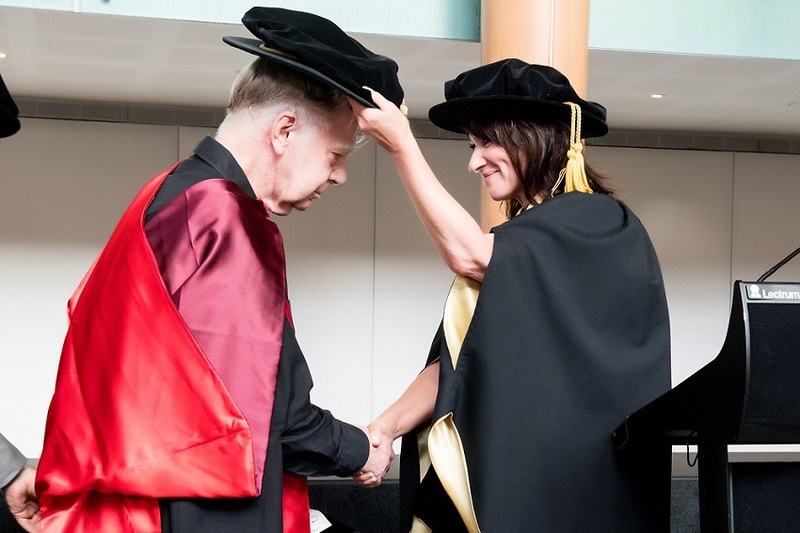 A further 16 academics have been appointed as Associate Professors. 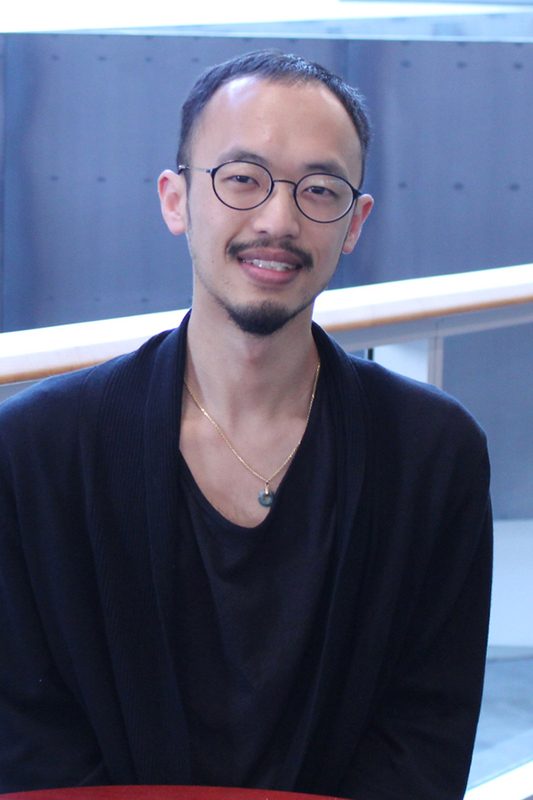 Bachelor of DesignSpatial design covers such a wide range of things, says Andrew Lowe whose installation representing a Japanese tea ceremony won a gold award at the Best Awards.Spatial design covers such a wide range of things, says Andrew Lowe. Andrew’s passion for spatial design has already attracted some attention, and saw him winning a gold award at the prestigious Best Awards. 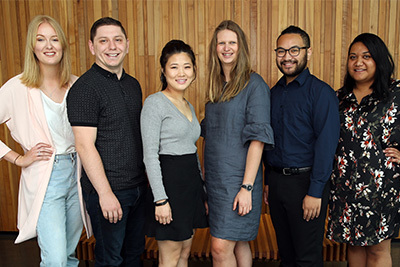 He was also a finalist in the student category at the Auckland Architecture Association Visionary Architecture Awards and at the Interior Awards. Bachelor of DesignIt’s easy to see why AUT is ranked as one of the top art and design universities in the world, says design alumna Michelle Young who now works for Ogilvy.It’s easy to see why AUT is ranked as one of the top art and design universities in the world, says design alumna Michelle Young who now works for Ogilvy, one of the largest, most successful agencies in the world. 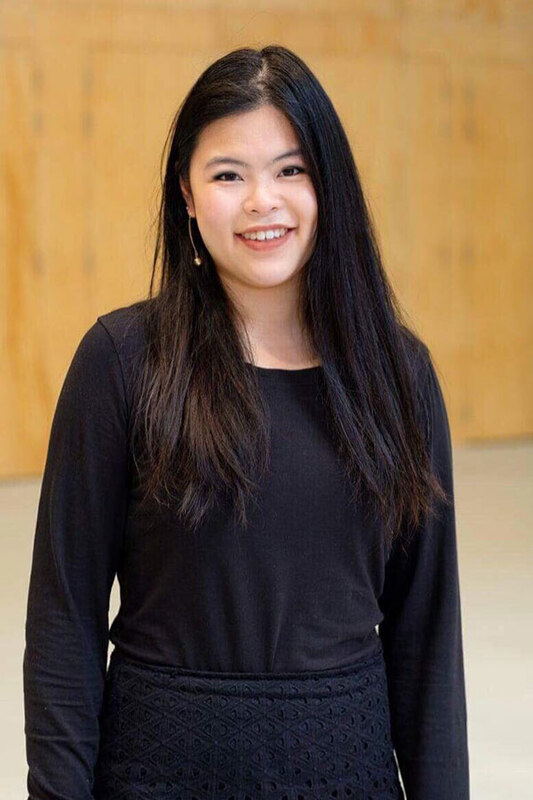 During her time at AUT, Michelle continuously challenged herself and participated in every opportunity that crossed her path. 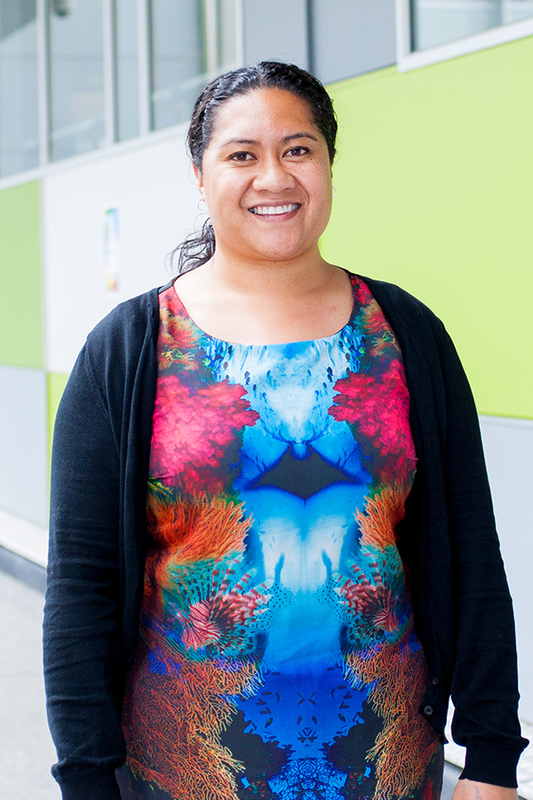 Bachelor of Art and Design (Honours)The reputation of AUT’s School of Art and Design is what attracted her to AUT for her postgraduate study, says PhD student Cecelia Faumuina Khakh.The reputation of AUT’s School of Art and Design is what attracted her to AUT for her postgraduate study, says PhD student Cecelia Faumuina Khakh.